Field "Please Enter Your ReverbNation Profile URL in the Field Provided" is required! 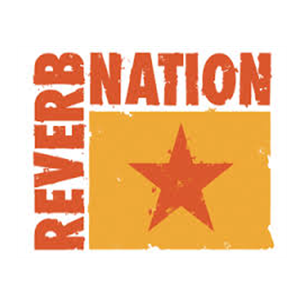 ReverbNation is one of the places where Artists and fans come to connect in the music industry. An Artist’s main goal is to rank high on the charts which is done by having lots of plays, views and fans which in turn allows the band’s popularity to rise. Once you top the charts others will look at your work because the numbers will tell them that the music is of high quality. You will also be able to build new fans and raise awareness as an independent artist. 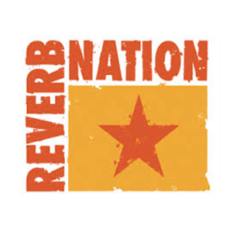 ReverbNation is the leading online music marketing platform with over 2 million artists, managers, record labels, venues, festival and events used for outreach, influence, and business. The more fans you have the more your chances of getting noticed by major record labels looking for the next big thing. Unlike the competition, we stick to ReverbNation’s own rules so your account will be safe and will not tumble going forward.